After harping on the idea of the 2019 Jaguar XE SV Project 8 being a smallish sedan that’s also a supercar, somebody reminded me of another excellent vehicle that would fit such a description: the Lotus Carlton. 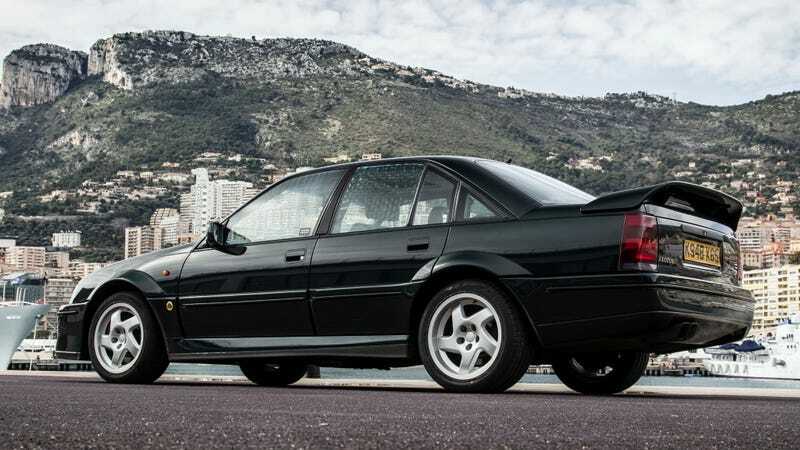 The Lotus Carlton was a heavily modified Vauxhall Carlton GSi, and basically a byproduct of General Motors having bought the small English sports car brand in the late 1980s. The car looks decidedly dated in 2019 but it was, is, and always well be, awesome. And with that, I hope you’ll zoom on in to the weekend, friends.